“The Archer”. 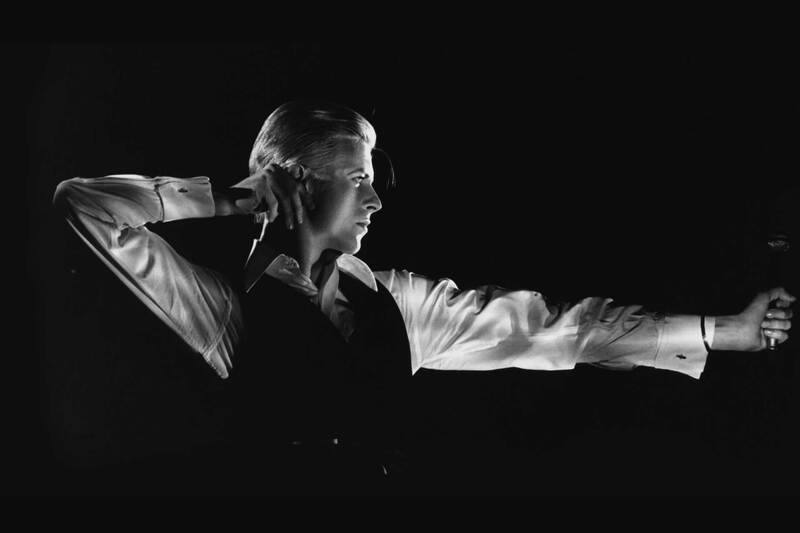 David Bowie on the Station To Station tour in Toronto, Feb 1976. Photo by John Rowlands. Apparently this was one of Bowie’s favourite pics of himself. You can buy an eye-wateringly expensive signed print of it here. David Bowie. 8 January 1947 – 10 January 2016. Rest in peace. x.